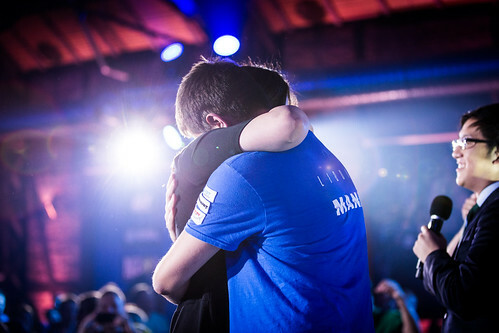 Grzegorz “MaNa” Komincz is the hero of the Polish StarCraft II scene after his incredible run during the WCS Season 3 finals, which took place on his home turf. He made it all the way to the grand final, where he was defeated by Lilbow but still made his fans proud. Now MaNa is preparing for the WCS Winter Championship, set to take place at Intel Extreme Masters Katowice, so we sat down and chatted about the upcoming competition, Legacy of the Void and more. ESL: Hello, Grzegorz, and thanks a lot for taking the time to speak with us. 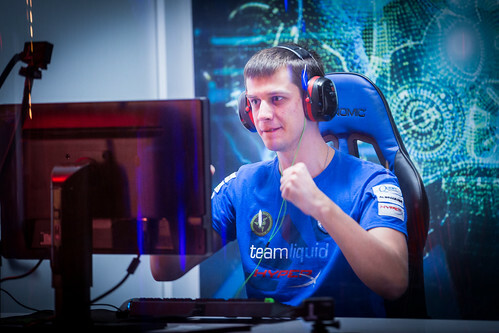 You are once again part of the WCS Winter Championship in Katowice. How are you preparing for the event? Grzegorz “MaNa” Komincz: Hello, thanks for having me. I play a lot and I try to prepare mentally to have the power of the universe by my side on the day of the tournament. 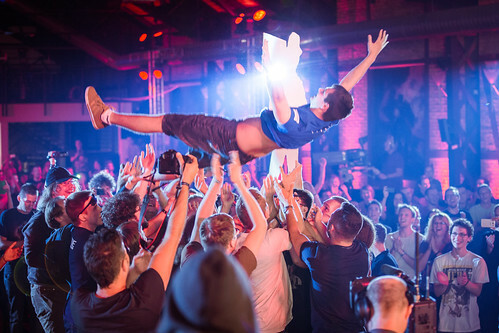 ESL: The last event on Polish soil - WCS Season 3 in 2015 - saw you making it to the grand final and your fans carrying you through. How much do you want to repeat this success? MaNa: As much as I would like to repeat it, I would prefer to actually finish first rather than finish my run with a loss in the finals. With enough preparation and a good condition, I believe I can make it. ESL: You are going to face a lot of well-known faces in the Winter Championship. Is there anyone you’d really like to play? MaNa: Not really. Every player is different and deserves to be in the tournament so anyone I face will be a challenge to me. ESL: How did your transition to Legacy of the Void go? What are your thoughts on the matchups since the introduction of all the new units and features? MaNa: I really like Legacy of the Void - it does remind me a lot of Brood War. The game is very fast and completely different from the other two versions of StarCraft II. Currently I find all the matchups fun to play in. I do have some difficulties, however they are not unmanageable and hopefully I will be able to overcome them at the right time. I might not have the results in Legacy of the Void yet, but we have just started. ESL: A ticket to BlizzCon 2016 and WCS points are on the line. How important is making it to BlizzCon to you? MaNa: I think this is the first time when making it to BlizzCon is actually very realistic. I always wanted to visit BlizzCon and I did in 2015 but just as a guest. In 2016, making it as a player would fulfill yet another of my esport dreams. 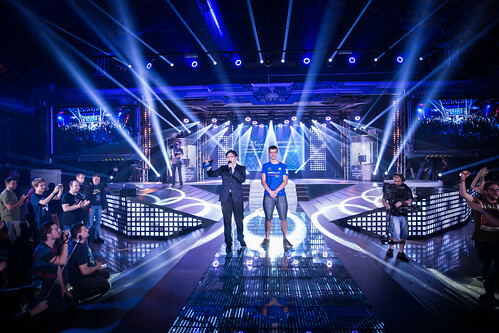 ESL: The format of WCS has changed quite a lot for 2016. How do you like these changes? MaNa: So far I've been to one WCS event, which was DreamHack Leipzig. I think it's too early for me to have a strict opinion on that - maybe I will have something more after Intel Extreme Masters Katowice. All I can say for now is that the best non-Koreans have a better chance to earn more money than before. 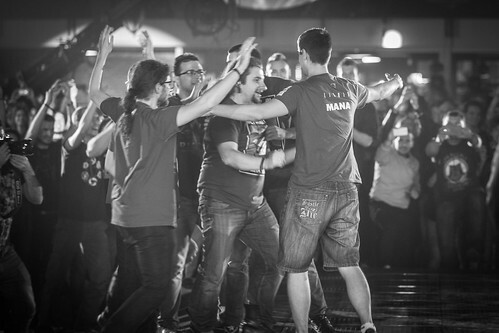 ESL: Together with Nerchio and Elazer, you will getting a lot of support from your home crowd. Do you plan on doing something special with your fans during the event? MaNa: If I spoiled it now then it wouldn't be special any more, right? We might have something prepared, we might not. ESL: Being the local hero, do you have any tips or hotspots for the fans coming to Katowice to check out? MaNa: I just hope that the environment in Katowice is going to be as amazing as always or even better. I hope the fans will be cheering loudly for their favorites, and we all are going to have a lot of fun during this time where we gather together to share the same passion. ESL: Thank you very much, Grzegorz. The final words belong to you! MaNa: You are very welcome. I am in need of support from my fans to help gather the power for me to make this event an unforgettable moment in my pro gamer life. Let's all have a good time in Katowice. Will the home crowd favorite prevail? Can MaNa make his fans happy on his home soil once again but this time also reach the very top? Find out for yourself live and join us for the first major StarCraft II event of the year free of charge! For all important information about the event, visit the Intel Extreme Masters website as well as follow IEM on Twitter and Facebook for all important updates.